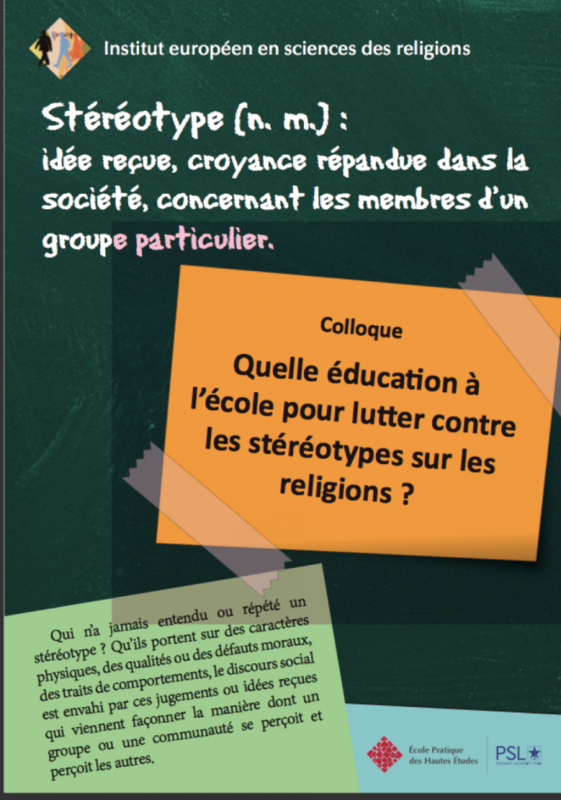 At the symposium took part many prestigious European universities, addressing religious stereotypes and analyzing the way in which education could prevent religious based discrimination, built on stereotypes and prejudices. SORAPS project was the mainstream idea on which the symposium was built, and was presented by Renaud Rochette from IESR, partner of the project. Tim Jensen from Studies of Religions, Dipartment of History of Syddansk University, Denmark, partner of the project SORAPS, was keynote speaker too.